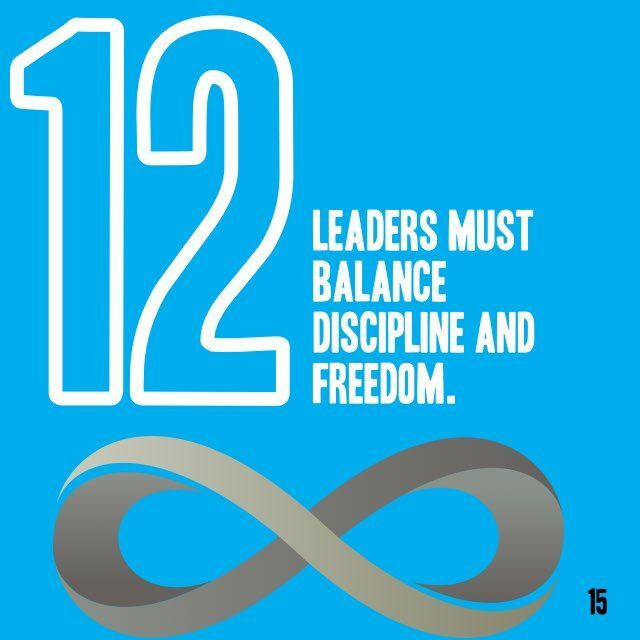 summary of extreme ownership by jocko willink and leif babin Sat, 15 Dec 2018 13:13:00 GMT summary of extreme ownership by pdf - Extreme Ownership is written by... JOCKO WILLINK is author of Extreme Ownership, a decorated retired Navy SEAL officer, and co-founder of Echelon Front, where he is a leadership instructor, speaker, and executive coach. Jocko spent 20 years in the U.S. Navy SEAL Teams, starting as an enlisted SEAL and rising through the ranks to become a SEAL officer. 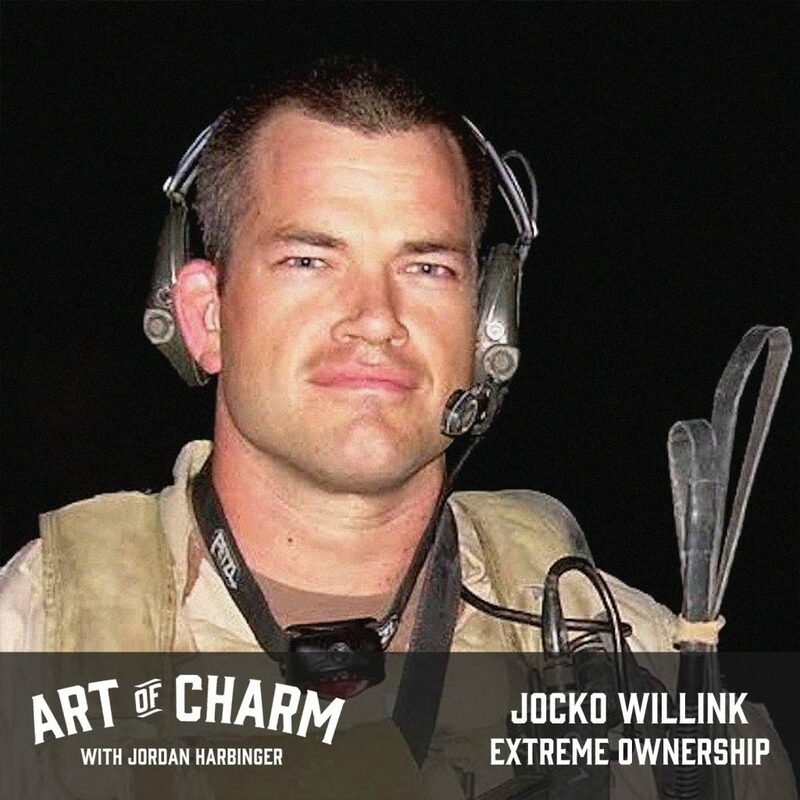 JOCKO WILLINK is author of Extreme Ownership, a decorated retired Navy SEAL officer, and co-founder of Echelon Front, where he is a leadership instructor, speaker, and executive coach. Jocko spent 20 years in the U.S. Navy SEAL Teams, starting as an enlisted SEAL and rising through the ranks to become a SEAL officer.